Please visit emagister for any current offers on this course. ‘Excellent course. Superb tutor support – thoroughly recommend. I shall certainly look into Level 4/5 study now. Once again, thank you for an excellent course! ‘I thoroughly enjoyed the course and was really thankful for the prompt feedback and continuous support I received from my tutor. Thank you’. The Award in Education and Training at Level 3 is a competence-based qualification. 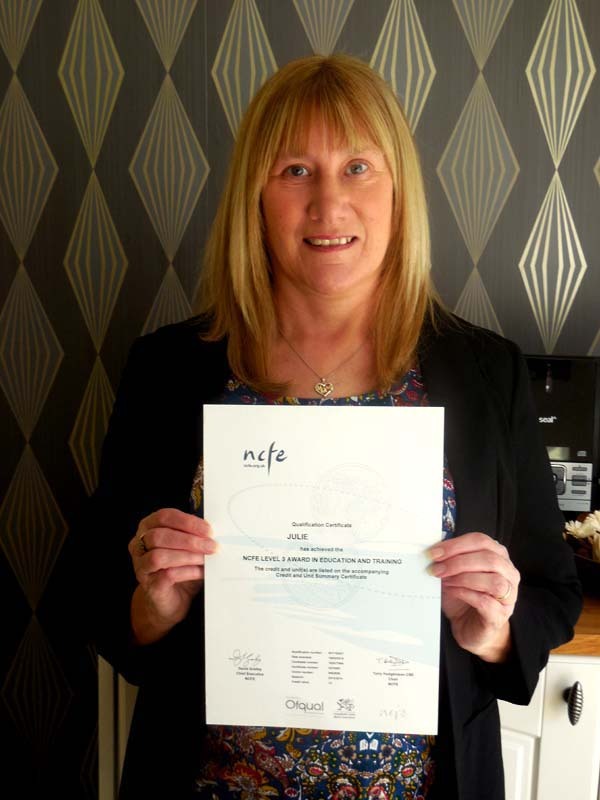 It is approved by the NCFE and has been designed for those who want to start a career as a teacher in the further education sector. It is easy to breakthrough into the teaching industry now without having to go through the long process of an in-service PGCE. This qualification has replaced the PTTLS qualification since August 2014. This is the mandatory unit for the course, where you will learn about your role as a teacher in lifelong learning. It is the foundation of the course and will give you all the knowledge you need to be effective as a teacher in lifelong learning. This unit is a mixture of knowledge and practical and will give you the understanding you need to be able to understand the various learning and teaching strategies and methods. You will also learn about equality and diversity and their importance. You will also learn about planning an inclusive session, using inclusive approaches and assessment methods. You will have the opportunity to plan and deliver a short lesson as part of your micro-teach. Trainee teachers must be involved in at least one hour of microteaching. Each trainee teacher must deliver at least one 15-minute microteaching session that is observed and assessed by a member of the delivery team. For the additional 45 minutes, the trainee teacher can either deliver additional microteaching sessions or observe the microteaching sessions of other trainee teachers. This unit is about assessment and will teach you everything you need to know about it. If in the future you decide to become an Assessor, having completed this unit you will get an exemption for unit 1 of the Assessor course. If you have already completed TAQA Unit 1 then we can RPL the work against this unit. Unit 2 will be assessed through you practically delivering a micro-teach session where you will be observed by your Tutor. As soon as you complete the payment process, you will receive your log in details to our online Moodle with immediate contact from your Tutor who will arrange your first induction tasks to get started.